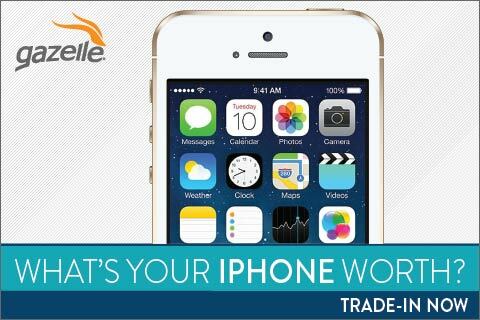 If you’re looking to trade your Apple iPhone for a new iPhone when they come out in the near future (or trade it for another brand of phone), be sure to check out Gazelle. You can trade-in your iPhone for cash to purchase Apple’s next-generation phone expected to be unveiled soon. The new iPhones offer faster processing, more RAM and “Force Touch” technology found in the Apple Watch and some MacBooks. 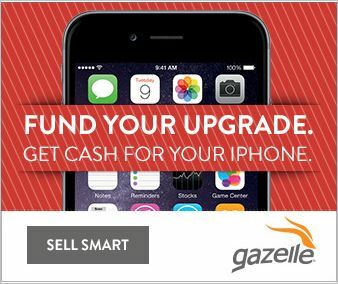 Plus, Gazelle won’t just pay cash for used iPhones. They’ll buy your iPad or Samsung Galaxy SIII, S4 or S5 phone smartphone, too, or sell you a great new tablet or smartphone such as a certified pre-owned Samsung Galaxy S5 or iPhone 6. Gazelle helps the environment, too, by refurbishing good, used gadgets so that they can be re-used rather than trashed. Why sign a contract or pay full retail price when you can save a bunch of dough and buy certified pre-owned from Gazelle? Which Cloud Drive is Right For You?